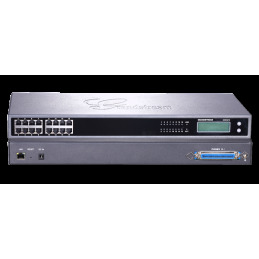 Cisco 200 series switches beats the market in terms of price, performance and security. 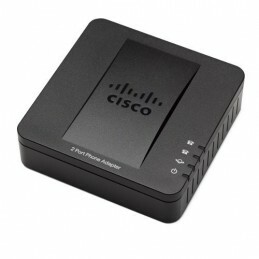 Contrary to belief that Cisco is always on expensive side. 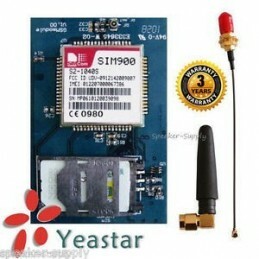 This switch will surprise you by it amazing price yet offering you most advanced network features. 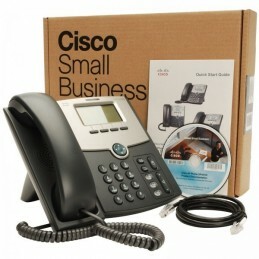 Cisco SPA504G 4-line HD PoE IP Phone is a better alternate for SPA9XX series Linksys IP Phones. 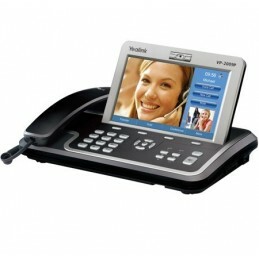 SPA504 comes with HD voice quality. 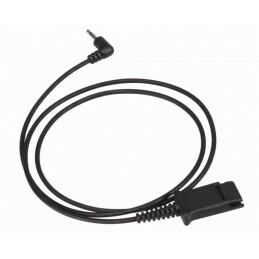 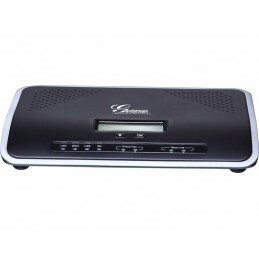 SPA505 internet phone is quite compatible with Asterisk, Freeswitch and SIP services like google voice etc. 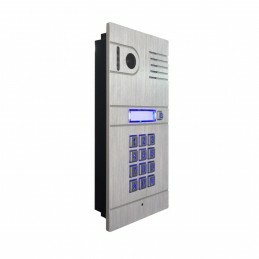 SPA504G is perfect phone for office. 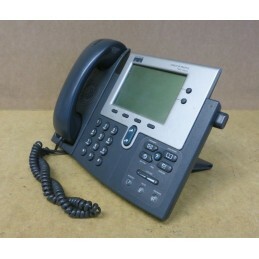 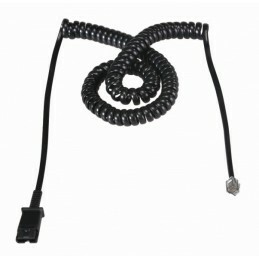 SPA504G IP Phone is PoE model which works seamless with Cisco switches. 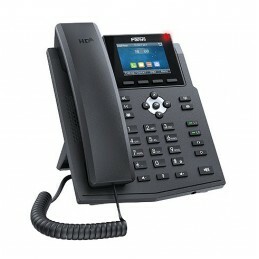 Cisco SPA502G 1-Line IP Phone with Display, PC Port and PoE, tons of Telephony Features One voice line One SIP registration Line status with active line indication.